Good. 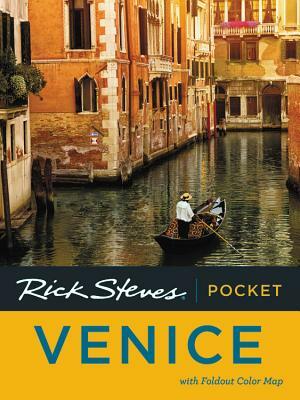 Rick Steves' Pocket Venice by Steves, Rick, 2011-02-12. Trade paperback (UK). 232 p. Rick Steves . Color and B&W photos throughout, Maps.